2013 Nominee for best album - Academy of Western Artists. 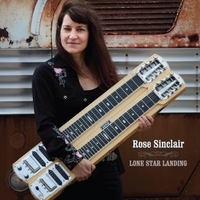 "Lone Star Landing," is a 6-song CD of jazz standards with Rose Sinclair (steel guitar), Rob Harding (electric guitar), David Carroll (upright bass), and Ron Erwin (drums). 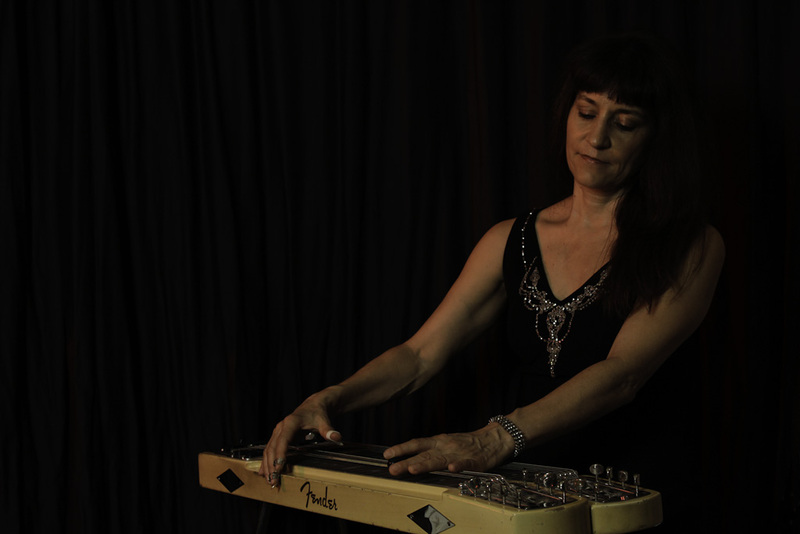 Steel guitarist Rose Sinclair tours with Wayne Hancock and appears on his recent CD, “Slingin’ Rhythm” [Bloodshot Records]. At home in Austin, TX, she fronts her own quintet playing “cocktail steel” — a mix of big band jazz and western swing — with various excellent musicians from the vibrant Austin music scene.